We invite you to the March episode of Dialogues with Cinema. 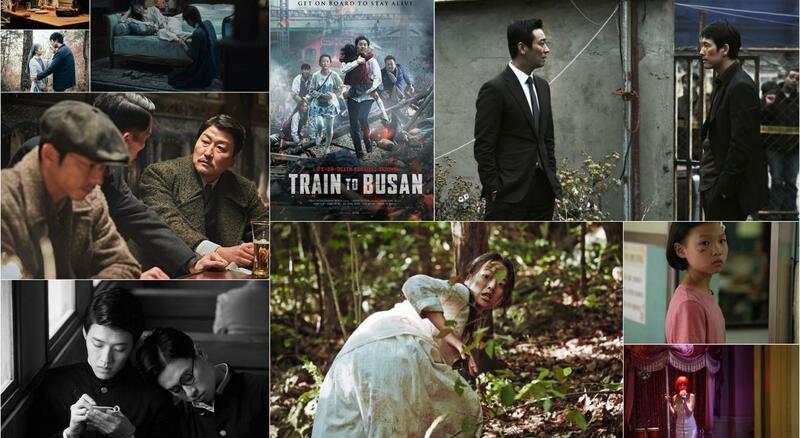 And this month we discuss Korean Cinema. "Good cinema does more than entertain or fill seats at the cinema. It has the power to change hearts and minds and sometimes society more widely." The idea of Dialogues with Cinema is to bring together a group of people with a taste of quality cinema. In this event the participants would discuss, share and exchange information about good movies from the selected genre. As a participant, you do not have to be a scholar in the movies, you just want to share, enjoy or build your knowledge about good movies. It will be a 3 hour informal and engaging event where we divide time amongst participants who wish to share their favourite movie from the selected genre with the group. Shivankar Jay formerly worked as an entertainment writer, currently works as a copywriter and is a cinema buff. He spent his summer vacations in a little island in Kerala called Vypin where, as he puts it, "he grew up at regular intervals." Shivankar now lives in a basement, spending his waking hours watching films and talking about them. To his imaginary friends.